The knee is the centre of your locomotor system for every type of endurance or action sport. 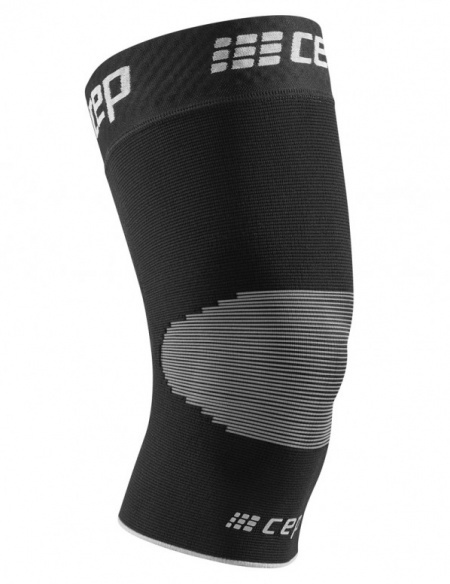 The Knee Sleeve gives you perfect support. The anatomical design guarantees greater stability you can feel and much more effective blood circulation. This noticeably reduces swelling, significantly speeds up recovery and enhances your sequence of motion.